Study skills help for teenagers? Are you concerned about your child's reading? Does homework end in tears? At SMART Education we offer professional, independent, educational advice for parents and students aged 4 to 18 yrs. We help solve the small problems like handwriting and the bigger issues such as dyslexia while building your child's self esteem and confidence. Successmaker is multi sensory, interactive, adaptive software for teaching English and maths, which is now available for use at home through the SMART Education website, available 24 hours a day 7 days a week, pick a time that suits you! We offer two SMART Studyskills Workshops, our Junior Cycle Study Skills (2 hrs), suitable for 2nd and 3rd yr students and our Leaving Cert. Study Skills (2hrs 30 mins) This workshop is suitable for 5th and 6th year students. 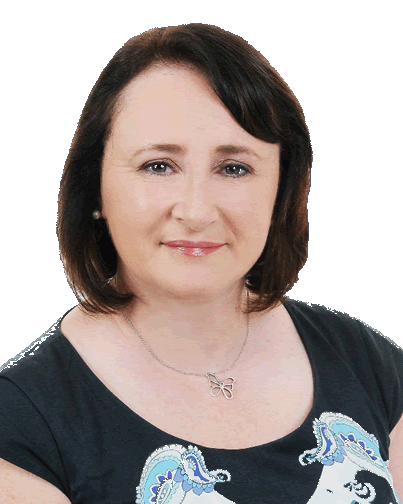 Mary is an education consultant and qualified teacher with over 33 years’ experience. 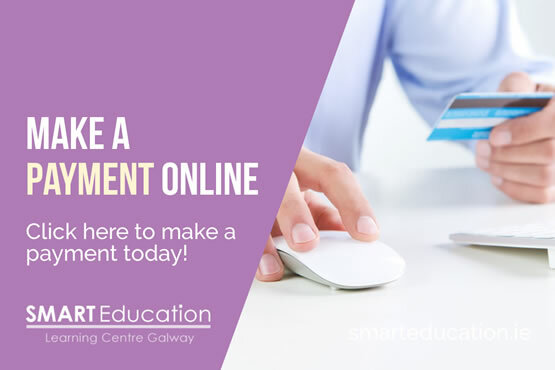 In 2005 Mary O’Dowd set up SMART Education, a purpose built independent Learning Centre, to provide educational assessments, consultations, tutorials and workshops for students aged 4 to 18 yrs. As an Education Consultant Mary works with students and families to help resolve problems and issues in relation to a student’s education. Parents have many concerns; when should a child start school, how can my child study smartly, is my child progressing and working to their ability, how can we help advise our son or daughter on a wise choice of third level course? SMART Education aims to assist families by offering independent advice to enable them to make the best educational choices. Copyright © SMART Education 2019. All rights reserved.